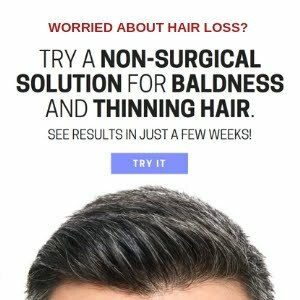 How To Measure The Rate of Baldness and Thinning Hair? When using treatments for hair loss, many of us find it particularly difficult to know exactly how effective they are. 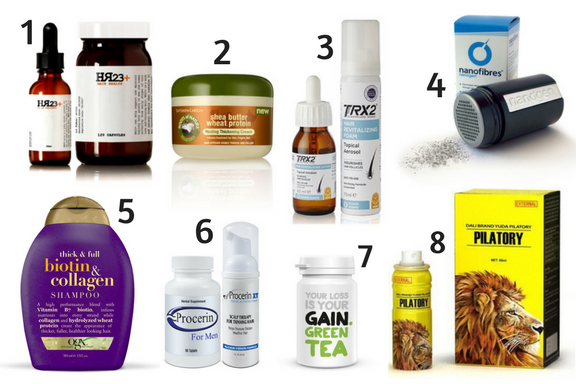 So, here are some easy daily routines to try, in order to help you get a clear measurement of your hair loss rate, and to determine if the products you are using are actually working. 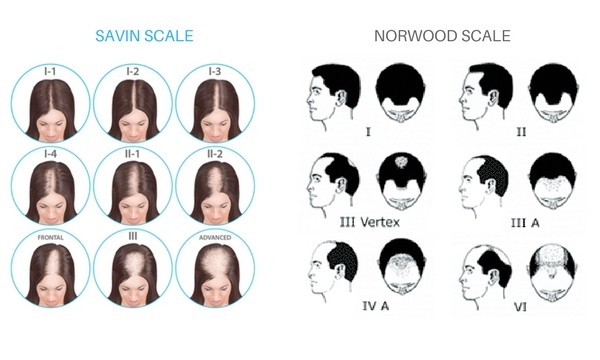 The most accurate way to measure how bald you are is to compare the pattern of your scalp to that of the Savin scale if you are female, or the Norwood scale if you are male. 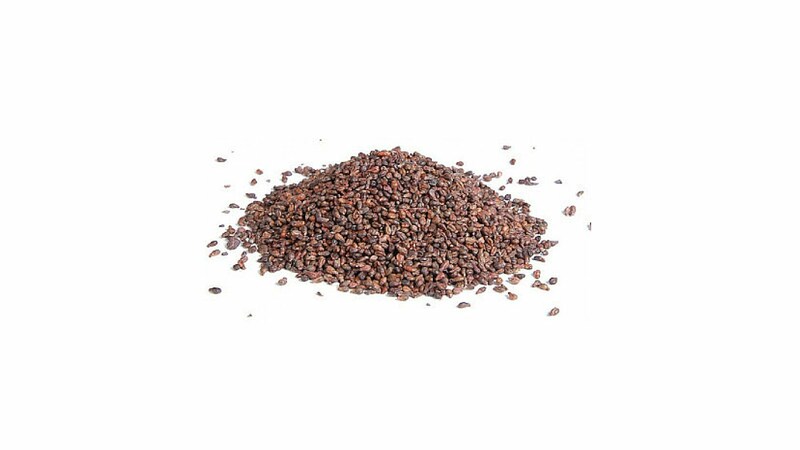 These scales will give you a clear understanding of where you are in the hair loss process. 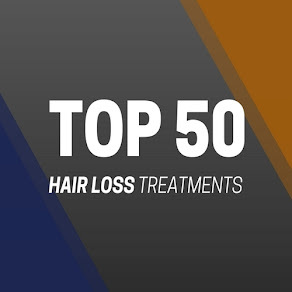 It will also help you decide what treatment to use, as many of the leading treatments are specifically designed for certain stages of pattern baldness. A good way of detecting the amount of hair you lose on a daily basis, is by looking at your pillow straight after you wake up in the morning. 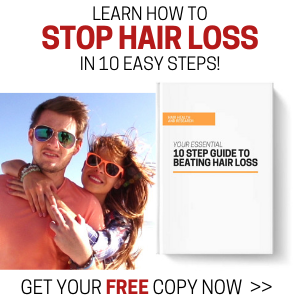 You should have a pretty clear indication of how much hair you are actually losing. This is also a good thing to do if you are experimenting with different hair loss treatments and products. Measuring the rate of hair fall will help you determine what products are working best for you. Most men and women realise they are losing their locks after taking a shower. 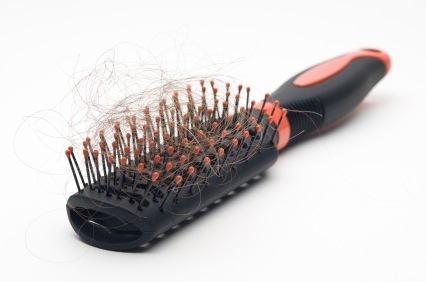 This is when the majority of hair loss sufferers notice the pattern occurring. So, before washing away the evidence, be sure to collect the hair from the plug hole and use it as a guide during your treatment period. 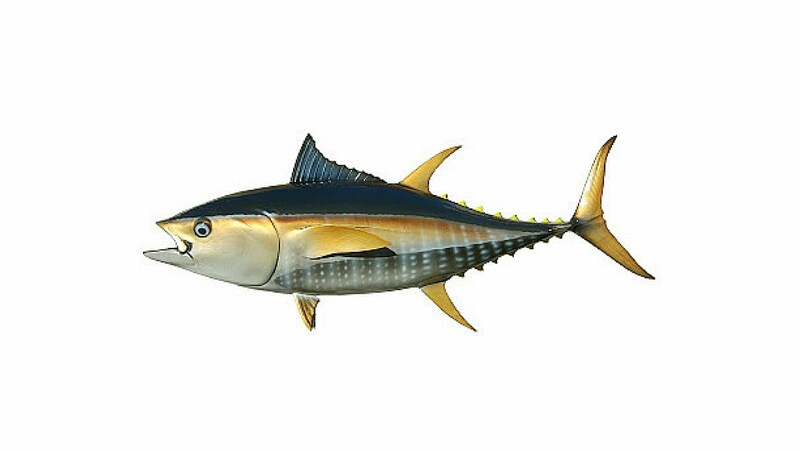 If the clunks of hair are less as the weeks go by, then you'll whatever you are using is working. 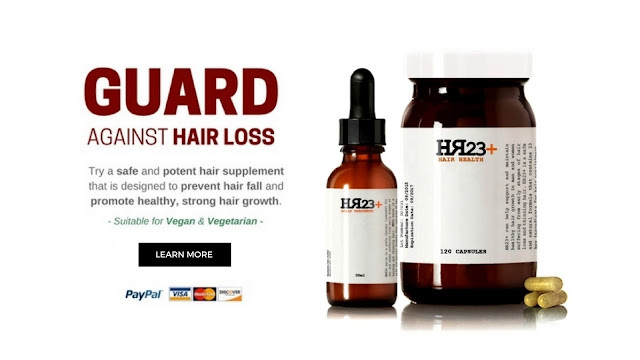 This article will give you a clear insight into some of the best and most effective treatments on the market that can prevent hair loss and help maintain healthy hair growth in men and women. The best way to check the rate of hair fall is to sit down at a table, tilt your head forward and then run your fingers through your hair (from the crown to the temples) about ten times. At the end of this process you should see some hairs on the table. By doing this daily, you'll be able to measure the exact rate of hair fall against the products/treatments that you are using.